Undredal is a unique Norwegian fjord village where people still have a strong connection to the land and their traditions. 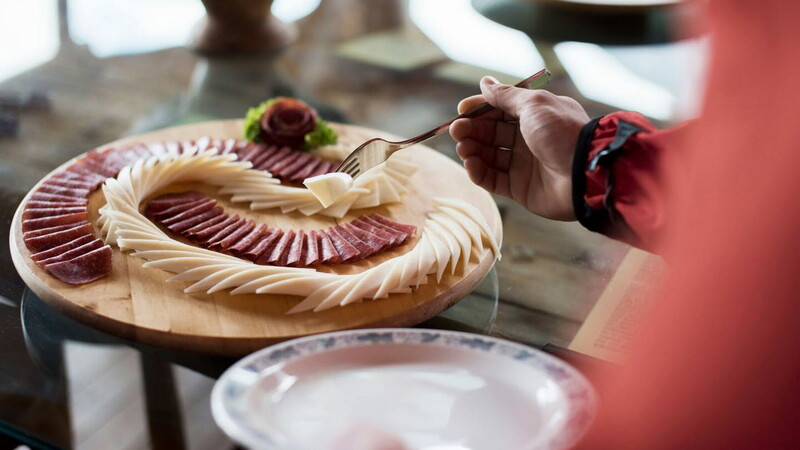 Famous for its goat cheese, architecture and breathtaking scenery. Your guide will be with you through the whole tour and you should feel free to ask questions. 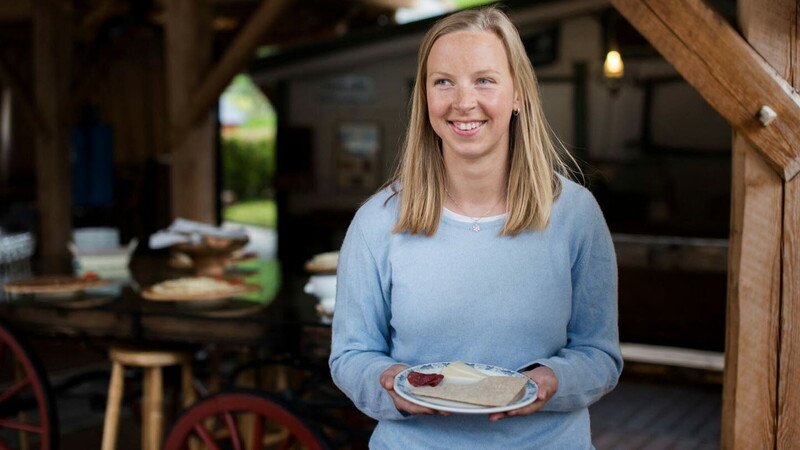 This tour is an authentic way to learn, see and taste Norway's fjord culture. 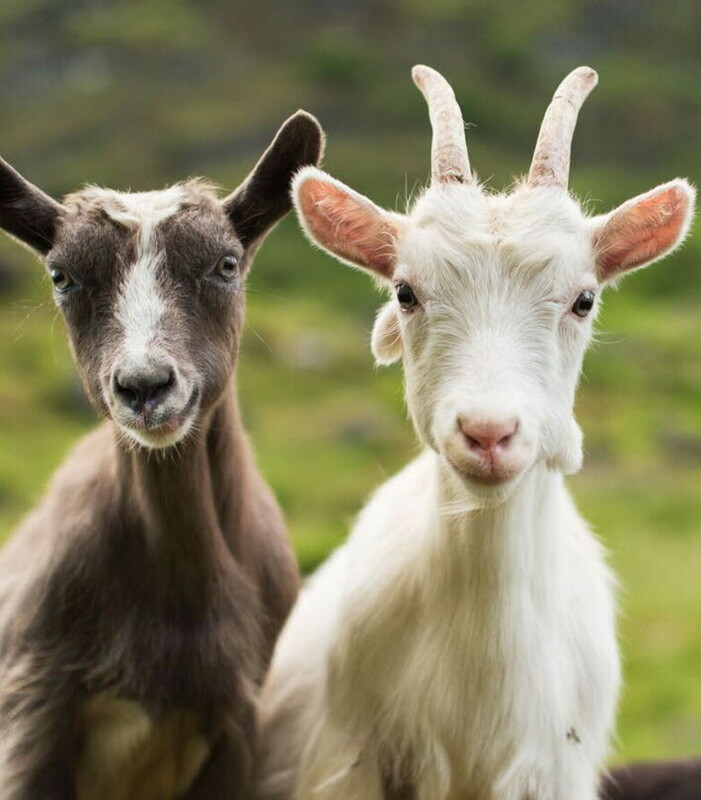 Goats are very friendly animals, and if you wish there will be an opportunity to meet some of them. 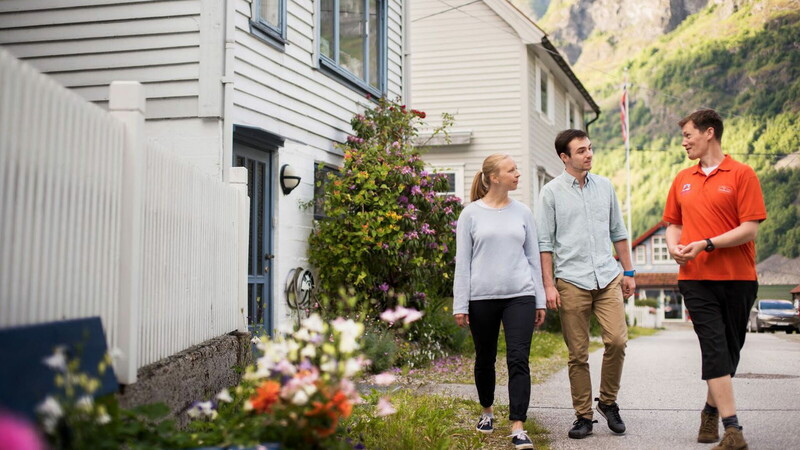 We'll explore the Undredal village with a guided walking tour. 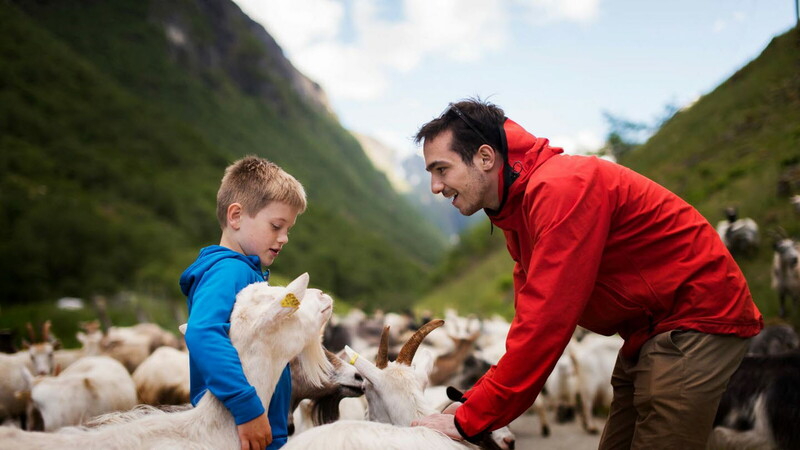 Learn about the historical Norwegian goat cheese production from a local expert. 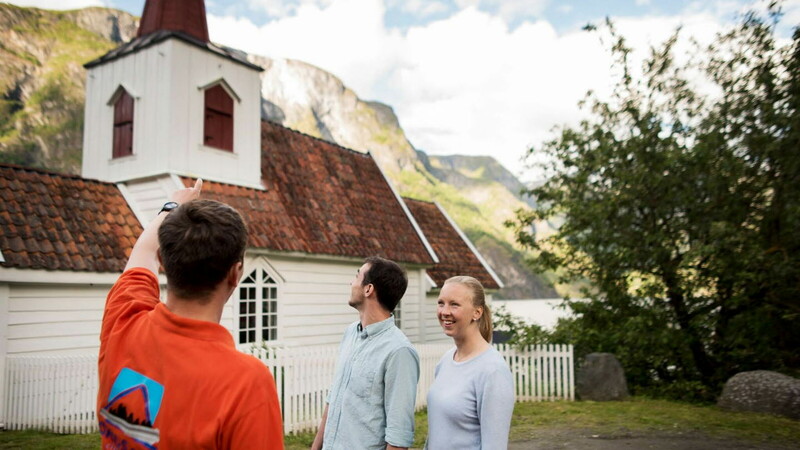 A guided tour of Scandinavia's smallest Stave Church. FjordSafari reception, Flåm inner harbour. Transport to and from Undredal is by car, taking around 20 minutes.